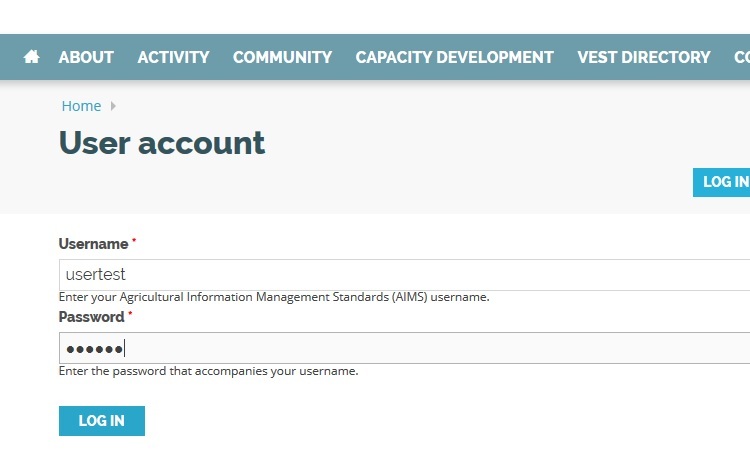 The AIMS Editorial team would like to notify all AIMS users that they can now control e-mail alerts coming from AIMS. All users have an opportunity to pre-select the subjects of alerts they receive from AIMS by subscribing to topic (s) they want to receive. 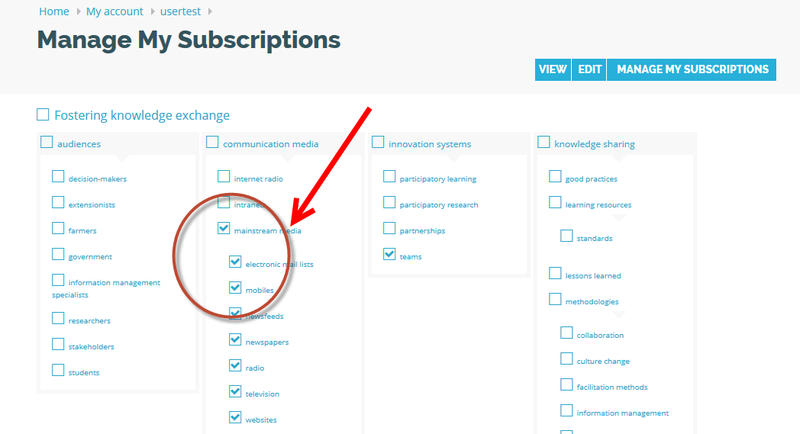 In order to do so, each user must subscribe to specific topics and this can be done from each users' respective AIMS User profile. If you are not subscribed to any topic, you will not get AIMS notices, except for the (1) AIMS Newsletters (these have a separate subscription mechanism), and (2) AIMS Announcements, such as this one.